When you think of renewable energy, what comes to mind? Water? Wind? Indeed, these two examples have proven the most popular in recent years. In fact, as it stands now, hydropower is the cheapest renewable energy in use today. Wind power, for its part, is the fastest growing of alternative energy sources. There is, however, one source that is far more abundant with the potential to provide a far higher ROI than any of the above. Not only that, it is – with very few exceptions – a source we all see and feel every single day. Solar energy. While both wind and hydropower are fulfilling broader needs, solar power has the potential to change our lives in incredibly profound ways. How do we harness this game changer though? In what ways will it change our lives? What are Solar Cells? How Do They Work? Solar energy is the primary tenant of harnessing the sun’s vast output and converting it into electricity. Solar cells, also known as photovoltaic cells, are the primary means of achieving this conversion. 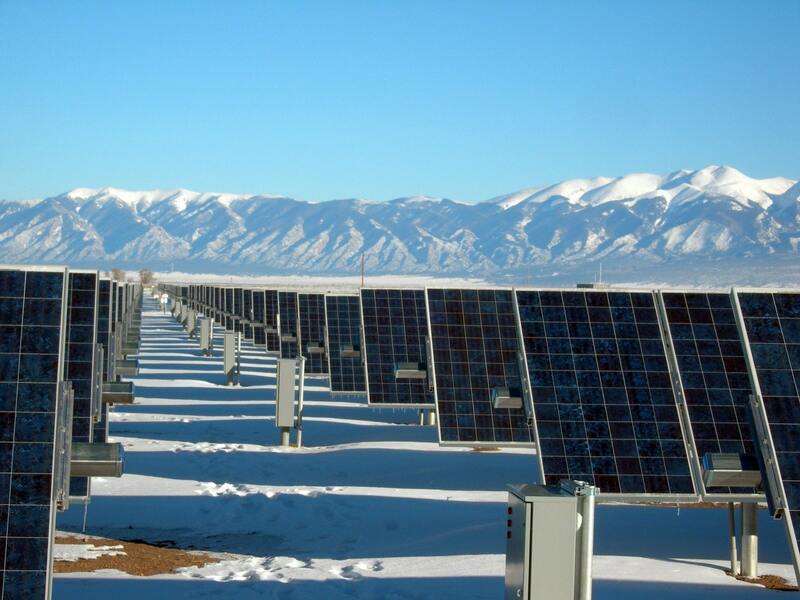 Many of us associate solar energy with massive panel arrays in the desert or the smaller, dark-colored rooftop systems on top of residential homes and commercial buildings. Solar cells work by absorbing sunlight, with the dark, anti-reflective coating on the cells promoting this collection. Right now, no solar cell can absorb 100% of the sun’s rays, although this area is one of the critical inefficiencies that researchers are working to improve. The light passes through the cell, which consists of two layers of semiconductors with opposite charges. These semiconductors absorb the light and result in an electrical current. Size of the overall system or the total number of cells aligned in an array. Amount and intensity of the sun. Length of time the system is exposed to sunlight. Any obstructions between the sun and the solar panels – clouds or any dirt or dust on a given cell. As one would expect, the longer a solar cell is exposed to intense, direct sunlight the more electricity it will generate. What set’s solar power apart from wind or hydro is its versatility and application in both large and small-scale projects. For instance, hydropower certainly makes sense when looking to power a grid, but its limited by local resources and is a non-starter when mobile power is necessary. Similarly, wind power also requires areas where the wind is a consistent presence. An additional drawback includes the divide often created from the aesthetics of the towering turbines that dot the landscape. Solar power, however, offers a much broader range of uses. For one, the resource – the sun – is available everywhere except for the most remote locations on earth. It’s also the least intrusive. Hydropower often requires the alteration to a water source, and we’ve already mentioned the huge turbines necessary to harness the wind. Solar cells, however, can be added to existing structures or more easily integrated into materials as an independent power source. Perhaps the most significant advantage is how mobile solar cells may ultimately be. Consider driving a car with all or at least a portion of the electronics powered by the sun. Or imagine camping and heating your tent through cells that are stitched into the fabric or charging a mobile device by plugging into the same tent. You could even charge your smartphone by merely plugging it into a jacket sewn with solar cells. As the cost and innovation of solar cells become cheaper and more available, the following applications will only become more popular. As the name suggests, this advanced form of solar cell is transparent, although they are not as wholly clear as you might expect. Truly transparent photovoltaic cells are not possible, as light would pass straight through. However, by using a design that incorporates organic salts that absorb UV and infrared light, researchers were able to achieve the capture necessary to convert the rays into energy. While the use of energy generating transparent surfaces immediately conjures up large glass-encased towers or homes with floor to ceiling windows, the more practical utilization is much smaller. Imagine the screen of a tablet or smartphone with this type of solar cell. Or even the windshield of an automobile. The transparent method of solar collection is far more attractive than the typical dark-colored panels most are accustomed to, which opens up a far wider range of uses. The development of solar panels has long utilized silicon in their production, thanks to it being the most efficient material in transforming the sun’s rays into energy. 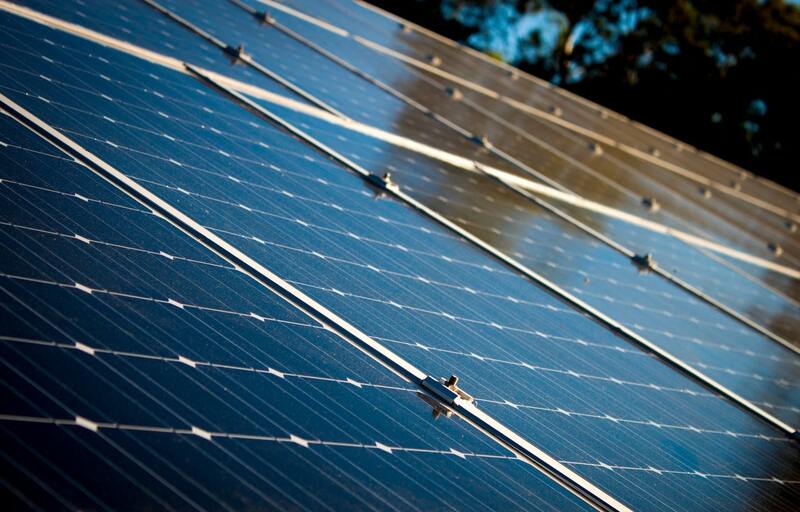 On average, silicon photovoltaics convert approximately 19% of the sunlight they receive. One silicon-based solar cell even achieved 27% conversion efficiency. Long an inefficient capture method, organic cells – those made from plastics and carbon – are catching up. Previously, carbon-based cells failed to come anywhere close to the efficiency of silicon. Now though, they are matching silicon with rates between 15% and 25%. Because the materials that make up the organic-based cells are flexible, lightweight, and easily manipulated they possess a multitude of applications. They can be used in less rigid structures or integrated into clothes and accessories as wearable tech or in areas that call for semi-transparent materials such as windows. Not to be outdone by cells made of organic compounds, researchers have also had breakthroughs with solar cells made of living organisms. The genetically engineered cells stand out due to their ability to generate energy even in the event of reduced or low exposure to sunlight. Though this level of solar cell technology remains in its infancy, it could provide a huge step forward in boosting existing methods. Not aimed at replacing anything currently in use, the biogenic cells would work as a complement to existing cells helping to increase wattages in an area that receives smaller amounts of sunlight. For many years, solar energy was synonymous with large, dark-colored panels that produce a blinding reflection in the midday sun. Recent advancements, however, are shrinking the size and expanding the uses of solar cell technology. How small? MIT researchers have produced cells light enough and thin enough to rest atop a soap bubble without it bursting. At that size, it’s not hard to imagine the cells being sewn into clothing, integrated into the surface of a tablet or smartphone, or manufactured as part of an automobile’s skin. In addition to those smaller uses, the innovation could prove viable for large structures as well. 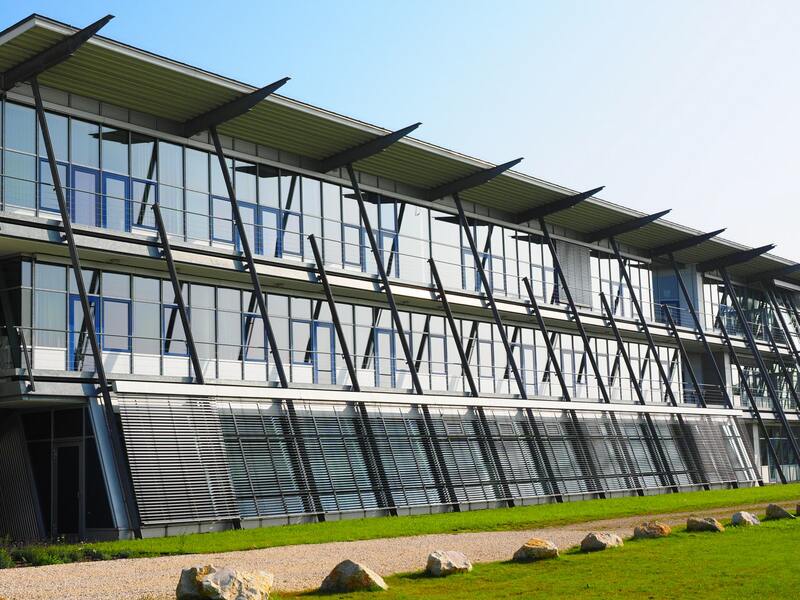 Instead of large rooftop panels, the whole building would receive an upgraded, laminated facade of solar cells capable of powering the entire structure. Though the thinnest examples have yet to reach a level of scalability necessary for the mass scale projects, that time will come. When it does, it could prove a revolutionary change in the installation of cells. You read that right – a solar roadway. One of the main drawbacks to electric vehicles is their shorter range versus a gas-powered engine and the need to recharge or “refuel” more often. They also take far longer to charge than that of a quick refueling stop at the gas station. A way to address those concerns is if the car receives a constant source of power. While some suggestions include installing wireless charging pads at stop lights, others are eyeing something on a far grander scale. Testing of solar roadway projects most recently occurred in places as varied as China, France, The Netherlands, and here in the US reflecting the global want to make the technology work. While costs and output remain a stumbling block, there are practical applications that are viable for seeing the solar roadway succeed such as installing the tech in parking lots. As we stated earlier, the technology that many associate with solar energy is the dark panels energy-conscious homeowners install on their roofs. Though effective, there has long been debate about the actual aesthetics of these systems. Some consider them a trendy and cool vision of future tech, while others claim them to be an eyesore. Thankfully, improvements are making panels that look more like an actual roof. Photovoltaic shingles integrate within your existing roof system, and in some cases, it is the actual roof system. The advantages remain the same as traditional panels – reduce CO2 footprint, tax credits, lower energy bills – only this version comes with a more pleasing presentation. Plenty of options exist to match the aesthetic of almost any home, and although the solar shingle remains at the higher end of construction material, costs continue to decrease. 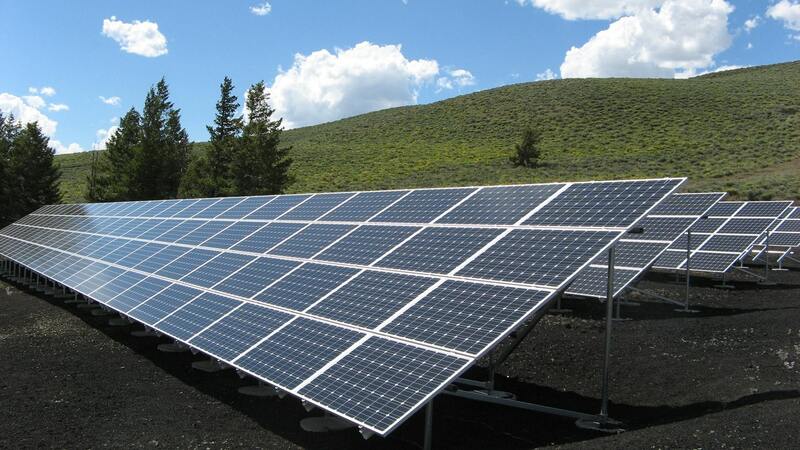 Solar energy and the solar cells that help produce it is still a maturing segment within the renewable energy industry. With innovations continuing to reach the marketplace, the practical use of the tech will be more commonplace. Considering solar’s versatility – cars, clothes, mobile technology, existing and future structures – there is indeed no doubt that it is the most promising of all renewable energy sources.